If you travel with your laptop, regularly backing up the contents of the hard drive is a must, to safeguard against losing valuable data in the event of the loss, theft or damage of your system. This 250GB drive is small and slim, so will fit into any laptop case. The outer casing is constructed from rugged plastic, and the silver/black design broaden its appeal. 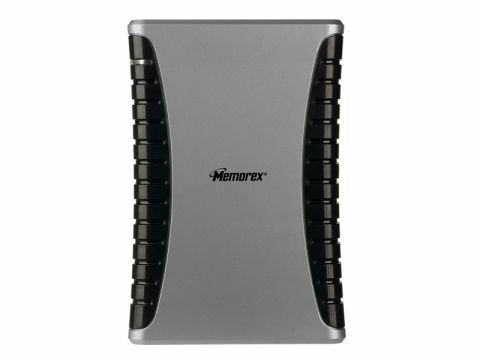 There is no need for an external power source as the drive is powered by your laptop's USB port. The software is easy to install and features various preset or customisable back-up options, as well as a restoration feature. A great product for securing valuable data on the go.